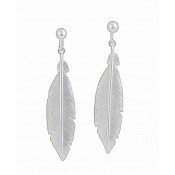 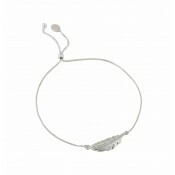 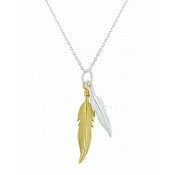 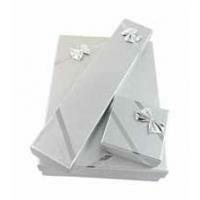 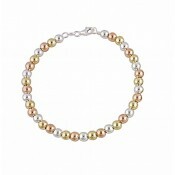 A stylish piece from The Opal's feather collection. 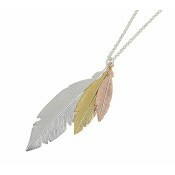 This three tone silver feather bracelet injects unique style into your collection. 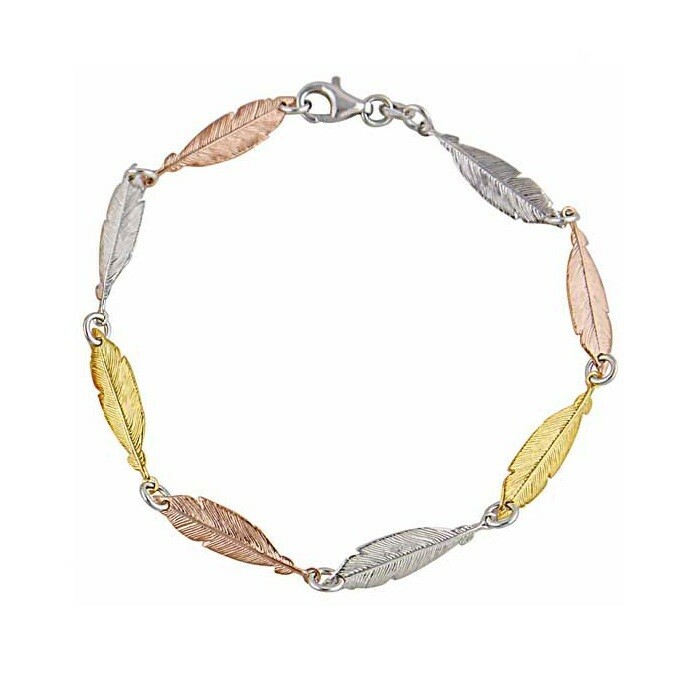 This bracelet features alternating silver, rose gold and yellow gold feather charms that sit comfortably on the wrist, this is an ideal choice for anybody.